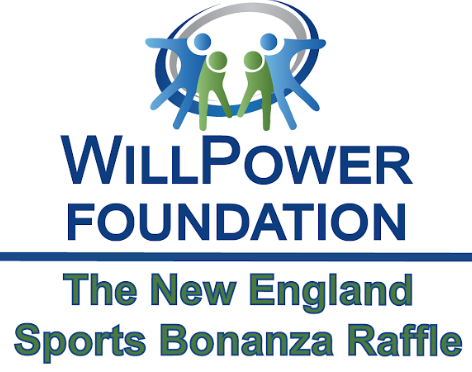 WillPower’s signature New England Sports Bonanza Raffle is back for 2019! $20/ticket | Only 350 tickets sold! 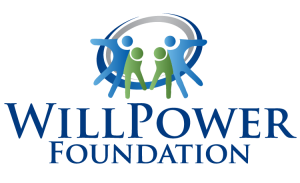 **Tickets are non-refundable, and there are no exchanges. 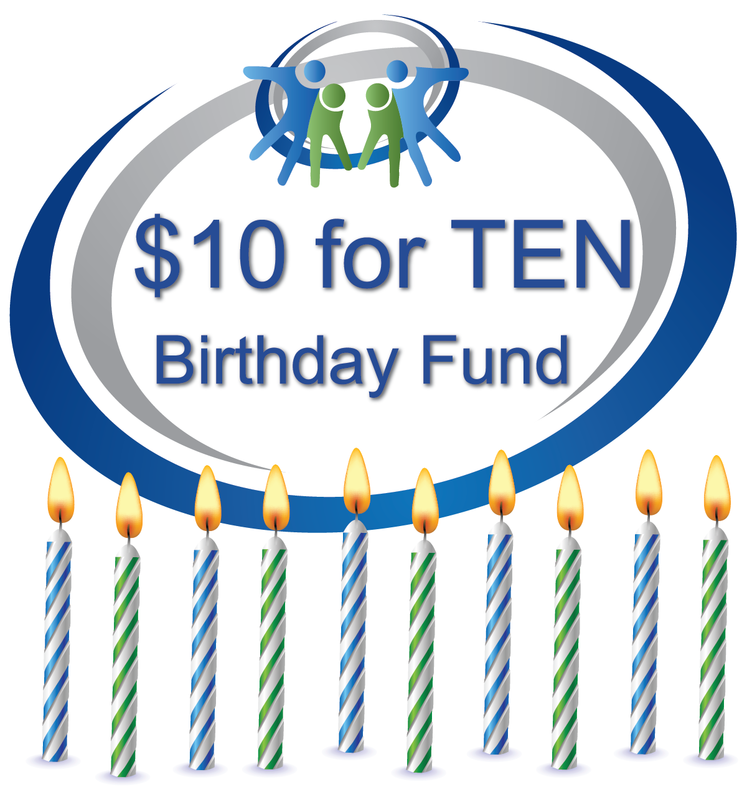 Tickets sold May 1st through July 1st.